Obviously Chic’s owner and founder Jessica Cote understands that you don’t have to pay your life’s savings to have a closet full of pretty things. It all started five years ago when the Saskatchewan native would visit home on holiday from Vancouver. She noticed that she’d receive more and more compliments from friends on her “cheap and cheerful” pieces than anything else she’d be wearing, making her aware of the huge lack in the market for a store offering one-of-a-kind, fun affordable clothes and accessories, without having to resort to duty-ridden US online shopping. That’s when her series of pop up shops and an online e-commerce site was born, Obviouslychic.com, stocked full of shabby chic décor, statement baubles and swoon-worthy apparel that Jessica handpicks herself from markets in Bangkok to hidden corners in LA. Obviously Chic’s pop up shop was originally only slated as a twice a year event in her rural hometown of Estevan, Saskatchewan, but has grown to include multiple towns in the Prairies and now Vancouver. 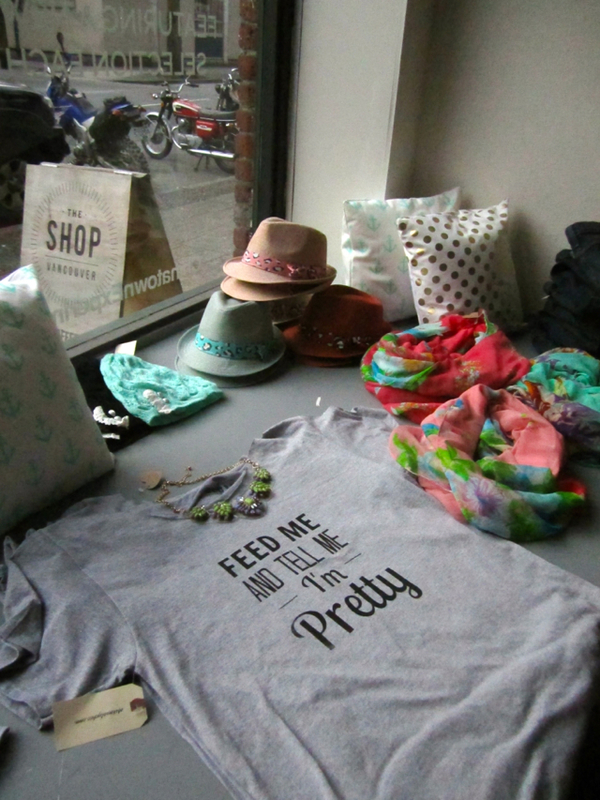 Inside Obviously Chic’s Chinatown Pop Up. 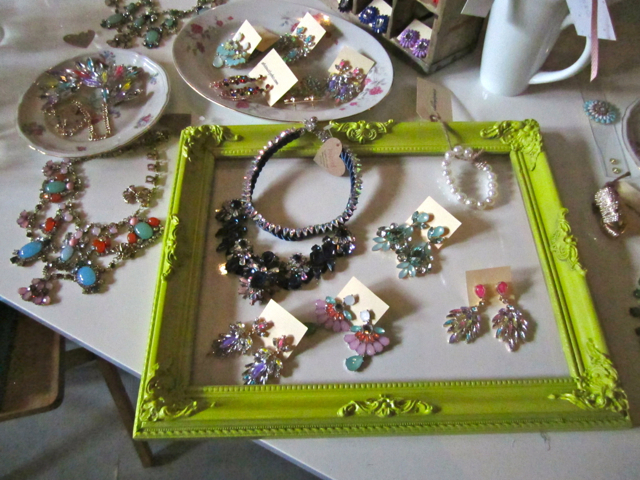 Sparkly accessories at Obviously Chic’s Chinatown Pop Up. 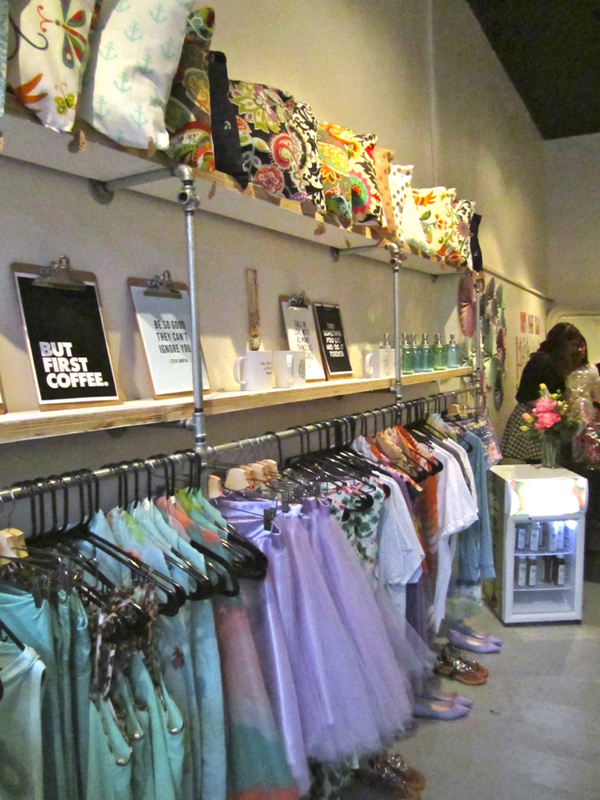 Obviously Chic’s Vancouver pop up is located at The Chinatown Experiment’s rotating retail space on Columbia street, bringing some much needed sparkle and feminine flavour to the often too serious hipster saturation of the neighbourhood. Along with her signature offering, Jessica has stocked the pop up with her own hand-made pieces she makes in-house, including everything from pillows to graphic t-shirts. The best part of it all? Almost everything from Obviously Chic is priced below $100. Makes you wish this pop up shop wasn’t only popping up until April 7. Hurry before it’s too late! The Vancouver Obviously Chic is located at 434 Columbia Street, and is open now until April 7. For more Vancouver boutique openings, click here.